HARD METAL – TUNGSTEN CARBIDE - FB TECNO - High Quality steel and special metals. 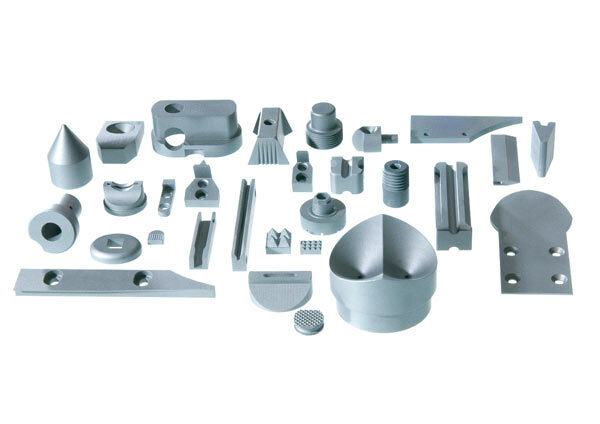 Hard Metal is basically sintered Tungsten carbide (WC) with Cobalt bonding contents from 4 to 30% with density variations from 15.5 to 13.4 kg/dm3. The most important property of Hard Metal is the Hardness in a range 1100-1900 Vickers corresponding to 85-93 HRA. In the upper range of hardness we find the grades P01, P10, K01, K10, K20, while in the lower range we find the grades K40, K50 with high Cobalt contents. 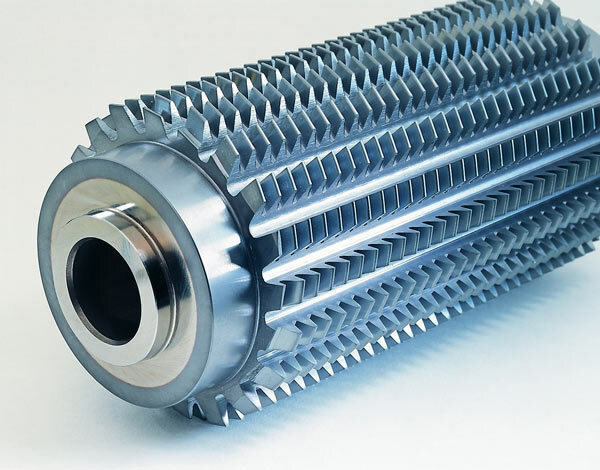 It is interesting to note that High Speed Steels (HSS) have hardness values similar to the sintered carbides but while HSS at 700°C loose about 85% of its hardness Hard Metal loses only 40-45% of its hardness depending on the presence of Titanium carbides (TiC). Another important property of Hard Metal is its transverse strength which gives an approximate indication of its toughness. In principle this property increases with the increase of the Cobalt content up to a maximum of 20% and decreases with increasing of the TiC. The elastic modulus is another important property of Hard Metal. While in HSS this value is 220000 N/mm2 in the Hard Metal it varies in the range 500000-640000 N/mm2. It is important to know that in Hard Metal the elastic deformation is not followed by a significant plastic deformation but by the breakage. 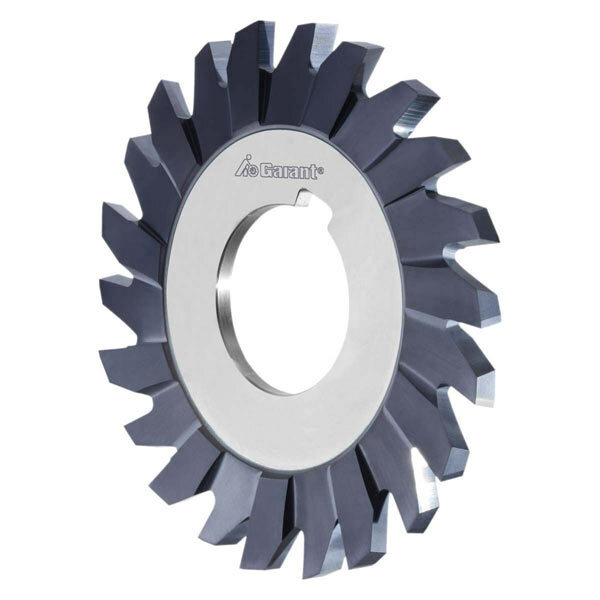 The Hard Metal consisting essentially in Tungsten Carbide (WC) and sometimes with limited quantities of Titanum carbide (TiC) or Tantalum carbide (TaC) is used in those applications where high hardness is required together with a high abrasion resistance. There are several grades which are selected according to hardness levels followed by toughness, elastic modulus and the various types of strength above described.